Vertical gardening is a fast growing trend. 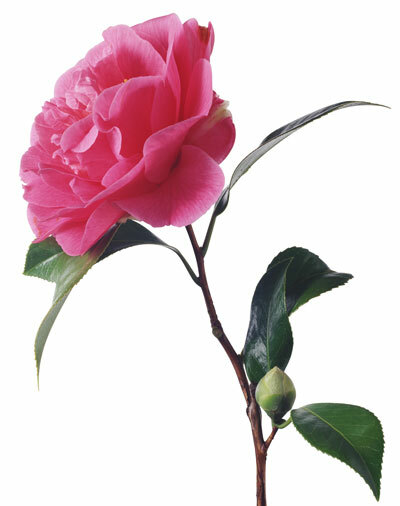 Whether you've got a small urban garden or a large country garden, there's a climber for you. Tonight, we'll learn of the new and also the overlooked in the world of Clematis and other vines. Dugald Cameron's garden interests began early in his English grandmother's garden. In Canada, he and his Father founded Garden Imports, a mail order nursery that ran for 32 years. Dugald was the first President of the Greater Toronto Bulb Society and was on the Toronto Botanical Garden Board of Directors for thirteen years. Dugald is a knowledgeable, enthusiastic and popular speaker at horticultural venues.